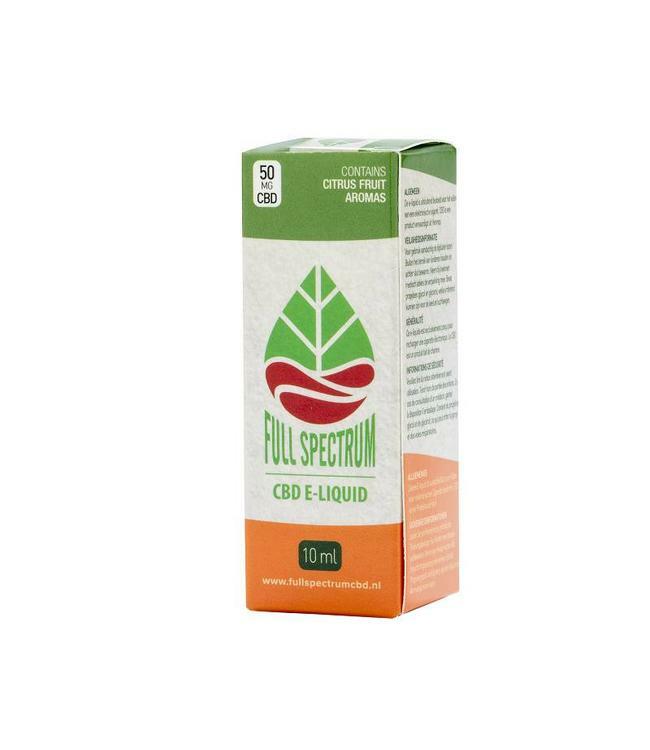 Full spectrum CBD E-Liquid with aromas of blueberry and menthol. This CBD E-Liquid has a fresh taste with a fruity addition. 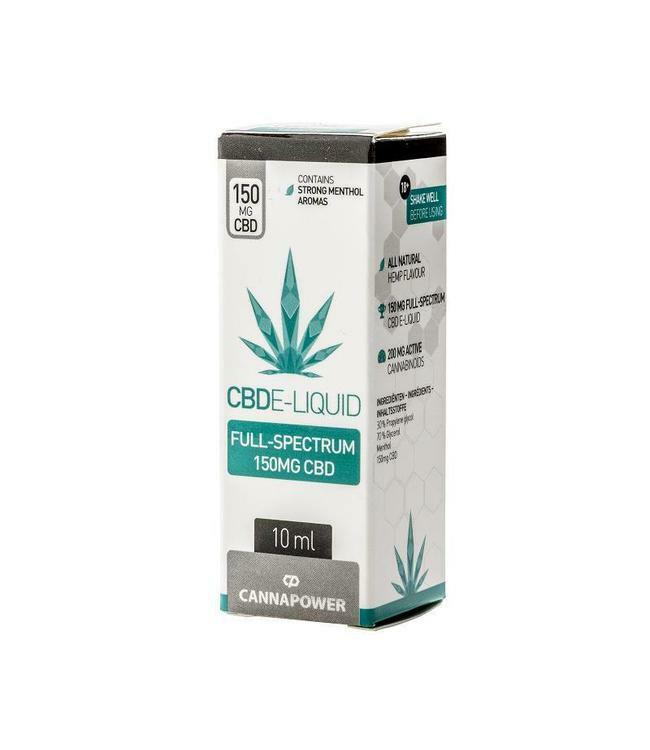 Thanks to the addition of the hemp extract, the nicotine-free CBD e-liquid has a slight tickle in the throat. 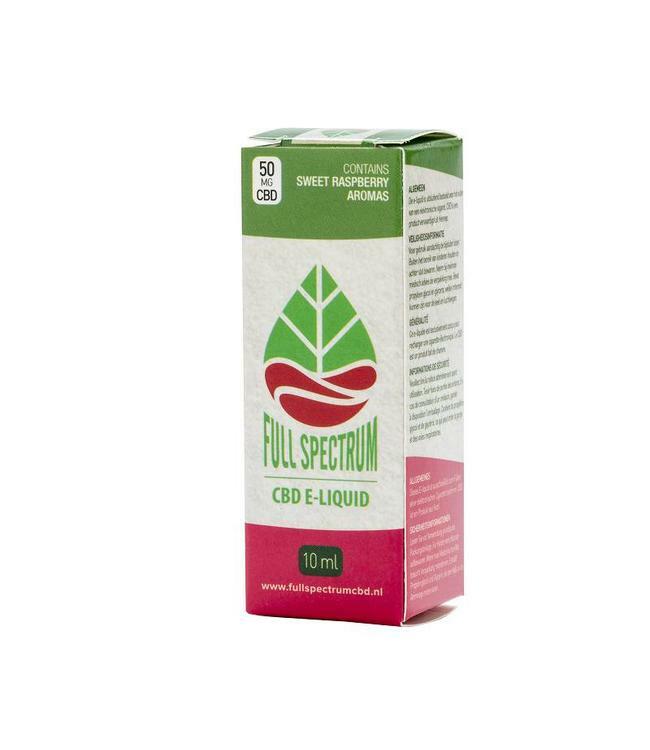 Read more..
(PG/VG: 30/70) Full spectrum CBD E-Liquid with aromas of blueberry and menthol. 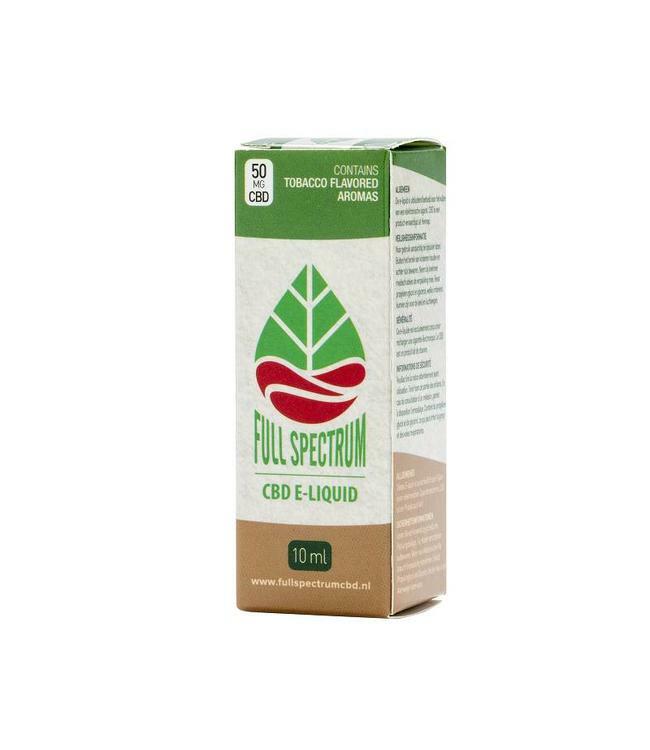 Full spectrum CBD E-Liquid with aromas of blueberry and menthol. This CBD E-Liquid has a fresh taste with a fruity addition. Thanks to the addition of the hemp extract, the nicotine-free CBD e-liquid has a slight tickle in the throat.